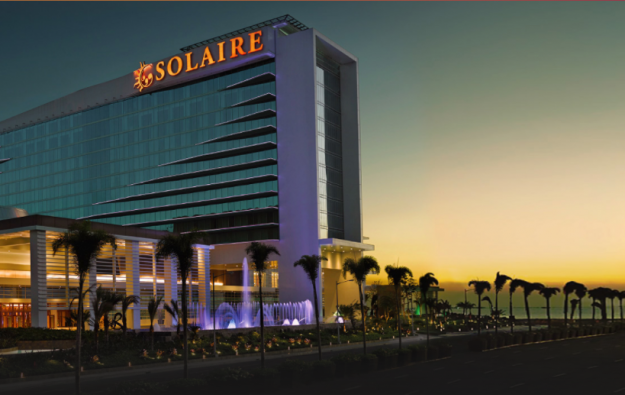 A subsidiary of Philippine casino operator Bloomberry Resorts Corp has paid in full the PHP37.33-billion (US$710.8-million) purchase price for two parcels of Manila land that are home to the group’s Solaire Resort and Casino. The deed of sale was signed on Monday between Bloomberry unit Sureste Properties Inc, and the country’s casino regulator, the Philippine Amusement and Gaming Corp (Pagcor), said Bloomberry in a filing to the Philippine Stock Exchange. The 16 hectares (39.5 acres) of land is part of Entertainment City, a zone in the Philippine capital designated for development of several large-scale casino resorts. The deal had been approved by Pagcor in April. Bloomberry had said in earlier filings that Sureste Properties was the sole offeror for the land in a direct negotiated sale, part of a process that was open to bids until April 17. It followed two failed rounds of public auction held by Pagcor in, respectively, November and January.